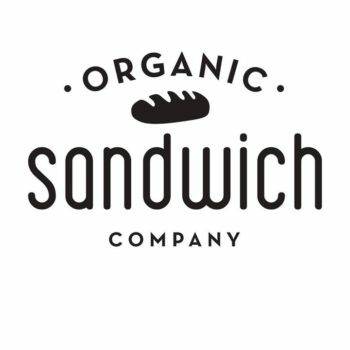 Organic Sandwich Company - Get Involved. Make Friends. Enjoy Motherhood. Darn good, locally-owned, and organic. We believe you are what you eat which means our food is made with only the purest ingredients to satisfy a hungry belly. We support our local farmers and give back to our community so we can all thrive together. Our gourmet sandwiches, soups, and salads appeal to everyone, including carnivores, vegans, vegetarians, and kids. Have a hungry group? Make your team happy by catering in your next meal.